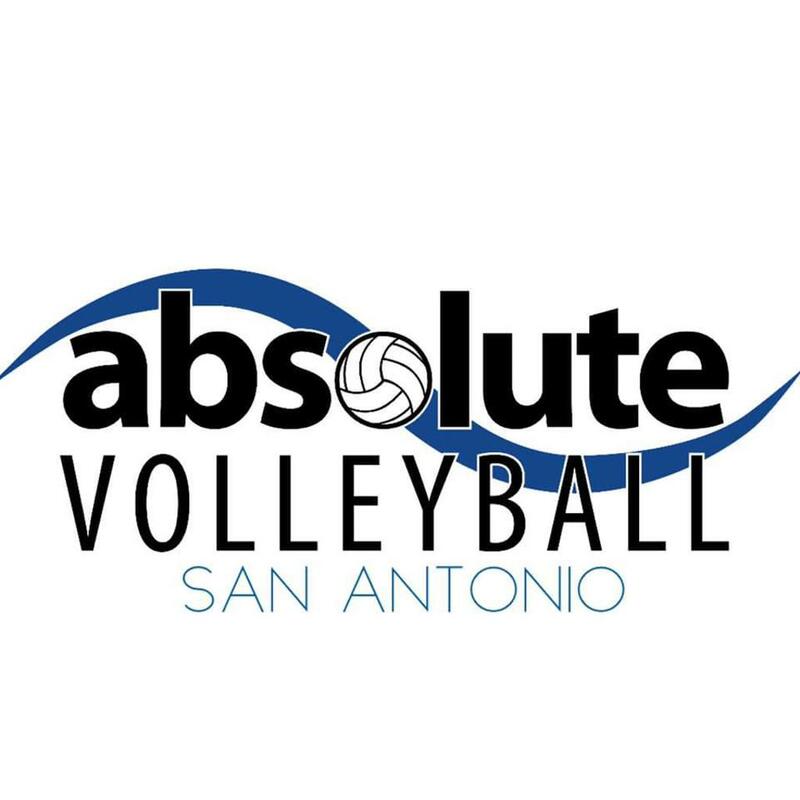 We are pleased to announce the new addition of Absolute Volleyball Academy of Texas -San Antonio! We are thrilled to bring the Absolute Volleyball of Texas brand to the Greater San Antonio Area. We will be able to deploy even greater resources to offer the most competitive junior volleyball program for all San Antonio athletes, ages Pre-K-18. AVA is committed to growing this location under the Absolute Volleyball Academy of Texas family. More details and staffing announcements will be forthcoming. – Jerry Linch & Katy Garza (Founders and Co Club Directors, Absolute Volleyball Academy of Texas.